A search team Tuesday morning picked up a signal from the Guardian Flight air ambulance that crashed two weeks ago near Kake with three crew members aboard. 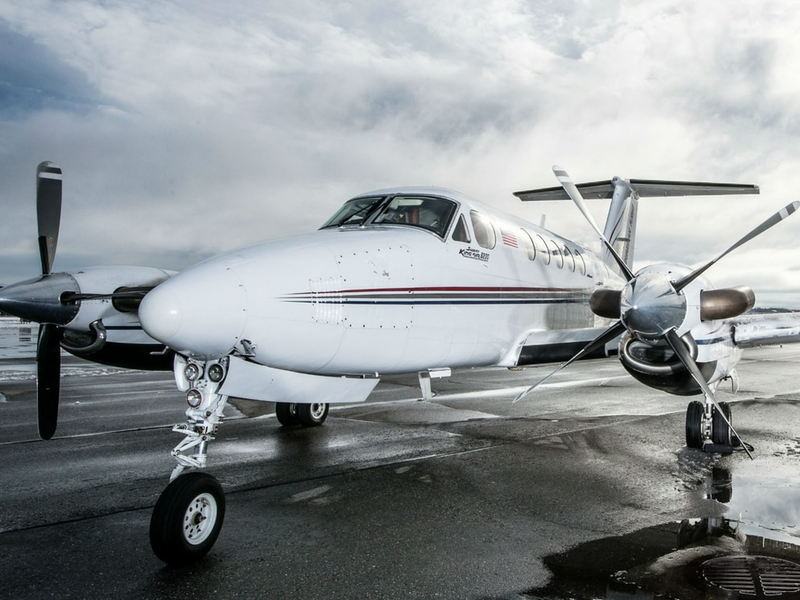 The flight took off from Anchorage the afternoon of Jan. 29 for the roughly 600-mile trip to a patient pickup in the Tlingit village but never arrived. Searchers spotted debris in the water, including part of a wing, in the days following the plane’s disappearance but the main wreckage remained elusive. Lost in the crash were pilot Patrick Coyle, 63; flight nurse Stacie Morse, 30; and flight paramedic Margaret Langston, 43. A team including a National Transportation Safety Board investigator set out on a Guardian-chartered boat from Ketchikan on Monday for the 18-hour trip to the plane’s presumed crash site, officials said. The team heard a strong “ping” from a beacon attached to the Beechcraft King Air 200 turboprop’s cockpit voice recorder, according to Clint Johnson, Alaska chief for the National Transportation Safety Board. An agency investigator, Brice Banning, is aboard the boat. The signal is emanating from the waters of Frederick Sound off the southern tip of Admiralty Island, Johnson said. The team used a pinger locator towed behind the boat. Search crews spent the rest of Tuesday pinpointing the plane’s location and depth to begin the process of recovering the wreckage that’s a critical part of the federal investigation into the crash. The U.S. Coast Guard called off an intensive three-day search for the plane the week of the crash. 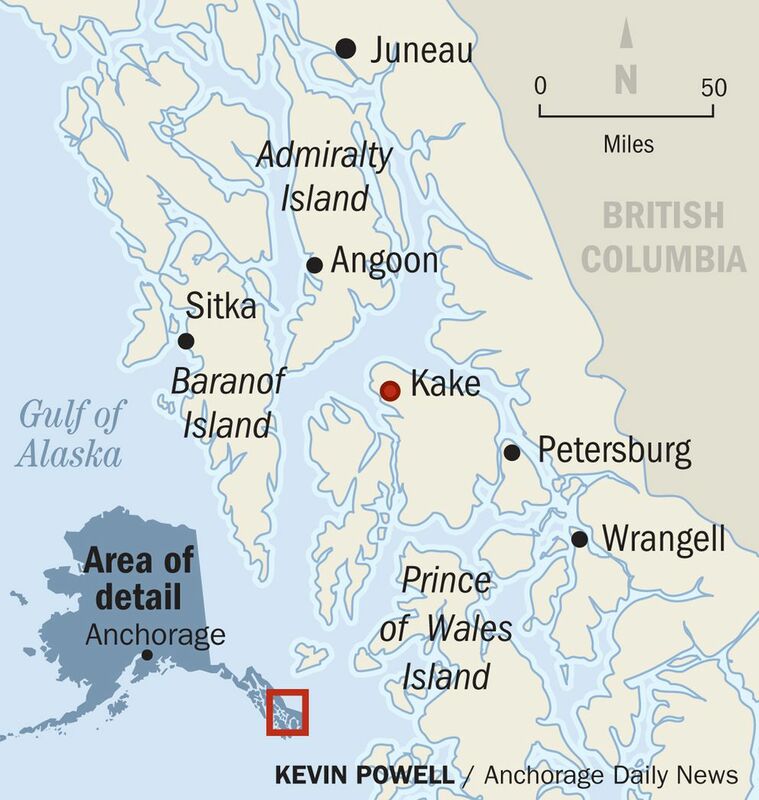 Guardian last week announced a contract with an Alaska claims service company to deploy a sonar device from a boat to help find the aircraft. The air ambulance provider also partnered with a Juneau-based helicopter company to conduct aerial surveys of the rugged coastline near Kake. Guardian issued a statement Tuesday confirming the discovery of the signal and saying the company is hopeful a remotely operated underwater vehicle will help spot the aircraft and assist in recovery efforts. “Again, our thoughts, prayers and deepest heartfelt feelings are extended to the families, friends and colleagues of our fellow crew members,” Guardian senior vice president of operations Randy Lyman said in the statement.